Our recent story about Backyard Eichlers generated tips from readers reporting more sources for modern style sheds and outbuildings. Since we suspect that deep down, everyone would love to have one of these tiny midcentury modern sheds to use for storage, an art or music studio, home office or just a getaway in your own back yard, the search was on to find every available option on the market. 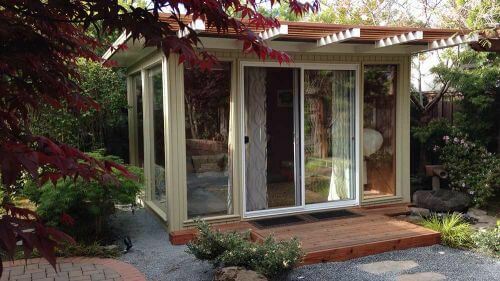 In total, we found eight options varying in price and DIY effort for anyone considering the addition of a mini mid mod retreat in their own back yard. We’ve already profiled Backyard Eichlers, a modern shed company based out of San Rafael, California, that was started by Scott Balser, a designer, builder and remodeler in the business for more than 35 years. Scott, a fan of the work of Joseph Eichler, wanted a modern shed design that paid homage to Eichler’s style of home design. The company offers four customizable models with base prices starting at $12,900 fully installed (for homes geographically nearby), or $9,800 plus shipping for a DIY kit. Based out of Seattle, Washington, but with 59 dealers in states across the US and Canada, Modern Shed was founded in 2005 after Ryan Grey Smith and Ahna Holder, a husband and wife team of architects, constructed their own stylish Modern Shed to supplement the living and storage space in their 1940s era Seattle home. The couple claims to be the original Modern Shed builders, who began the movement of adding aesthetically pleasing, modern outbuildings for extra storage, work or relaxation space to back yards across the country. Each Modern Shed is custom designed and built to meet the unique needs of the customer, allowing for a wide range of choices for interior and exterior finishes, windows, doors, roofing and the size of the shed. 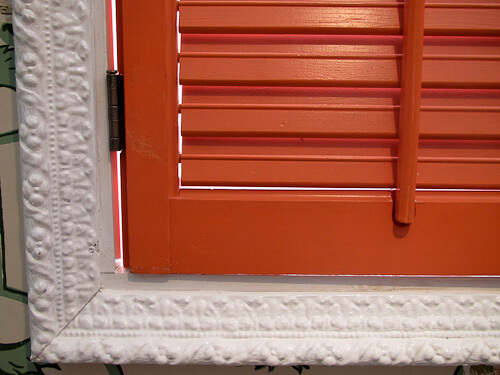 Because every shed is custom and there are so many variables, Modern Shed doesn’t list prices on its website. Kanga Room Systems is based out of Waco, Texas, and offers modern sheds in sizes from 6′ x 8′ to 12′ x 14′, as well as studios and cabins — which are basically pre-fab houses. Kanga will install your shed, studio or cabin if you live within a 60 mile radius of the manufacturing plant, otherwise you can purchase a kit to construct your own that can be shipped anywhere across the country. Modern Spaces and Sheds is based in Chico, California, and began in 2008 when owner Eric Enns, a general contractor by trade, noticed a niche he could fill building small modern outbuildings to be used as extra rooms, studios and offices. 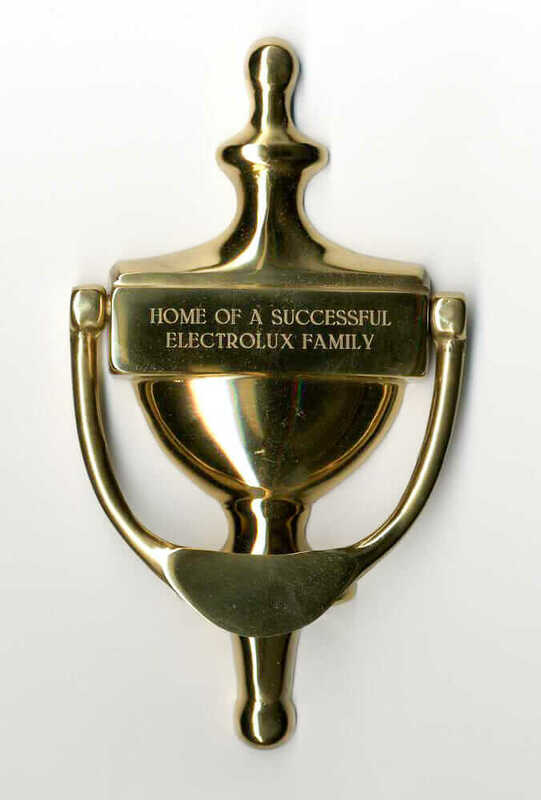 The company has six different designs. Kits range from $7,500 for a fully finished mini 6′ x 8′ kit to $9,850 for a fully finished 9’x11′ space. Currently. Modern Spaces and Sheds only delivers and installs kits within California, but you can purchase architectural plans for any of the six models through the website to construct your own or to be used by your local contractor. Studio Shed began in 2008 in Boulder, Colorado, after Mike Koening and Jeremy Horgan-Kobelski — two friends who shared a love of mountain biking and modern design — needed storage space. The pair tried to find a pre-made shed that could both store their bikes while looking sleek and modern, but when they came up empty handed, they decided to create a better option. Today, Studio Shed offers mini sheds for storage, several sizes and of sheds that can be customized from a variety of options to be used as outdoor rooms, and have also just introduced the shed sprout — a midcentury style greenhouse. Studio Shed had a helpful shed configurator tool to help you see how different sizes and customization options will affect the overall price — for example very basic 6′ x 8′ shed with no extras is about $6,586. Studio Sheds can be shipped anywhere in the U.S.
Set Studio [link now broken – product may have been discontinued (?) 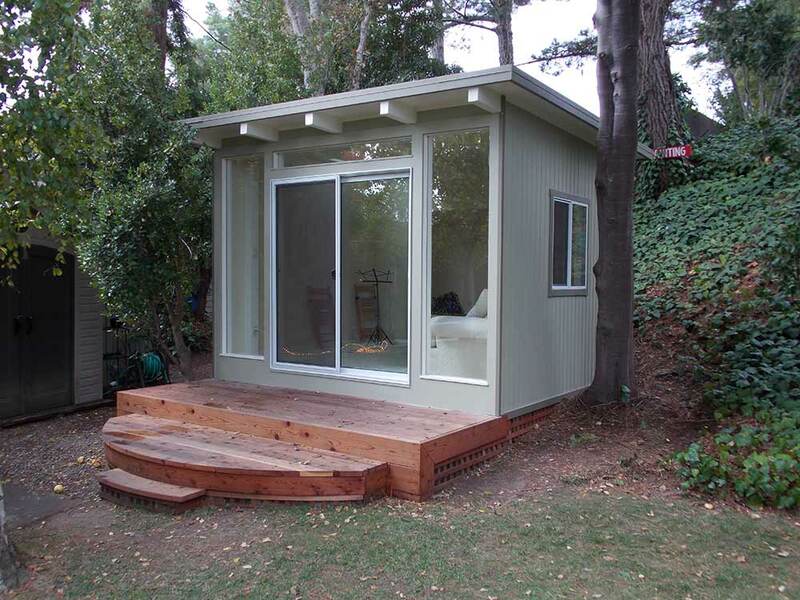 , based inAustin, Texas, has a line home office or studio sheds. Base price for a small home office — 8′ x 12′ — starts at $14,999 plus shipping if you don’t live in the Austin area. Like many of the other modern shed companies in this story, Sett Studio offers a myriad of customization options for both the interior and exterior, including their signature blackened wood siding, inspired by the Japanese Shou-sugi-ban process that weatherizes the wood and prevents bugs and rot. Tuff Shed, a company known for their traditional style sheds, now offers a Premier Pro Studio shed with a modern look. The shed is available in sizes from 8’x10′ to 12’x24′ and the base price starts at $4,329 for an unpainted shed. Tuff Shed has factories and showrooms across the country, making it possible for them to build and deliver sheds locally, possibly reducing shipping costs, depending on where you live. Though they are new to building modern style sheds, the company has been in the traditional style shed business since 1981. Added May 2016: Thanks to reader Marc for this tip: This cute little midcentury modern shed — the “Aston” — is currently on sale for $999 through May 29, 2016 — shipping to your door included — via Costco. It’s not a biggie, just 10′ x 7’5″, and it appears you must assemble it. But it’s a cutie, for sure. See this link to the product listing page for all the details and be sure to follow the manufacturer’s instructions to construct it safely. If you are handy, building your own modern shed is always an option. With time, patience, and hard work, building your own modern shed can save you oodles of money like homeowner David van Alphen did when he built his own modern style shed for less than $3,000. Pam also found plans for the MD100 (Modular Dwelling) by Edgar Blazona originally made for the now defunct Readymade Magazine. The MD100 is 10’x10′ and can be built for about $1,500 in materials. You can see the plans via a link on the blog Relax Shacks, though you’ll have to pay at least $8.99 through the website Scribd. 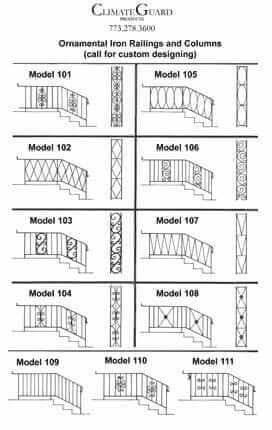 to download or print the plans. Personally, if I ever decide that I must have a modern shed, studio, playhouse — or that awesome greenhouse — in my backyard, I will be building my own to save cost, have a custom design — and because I really enjoy tackling home improvement projects. 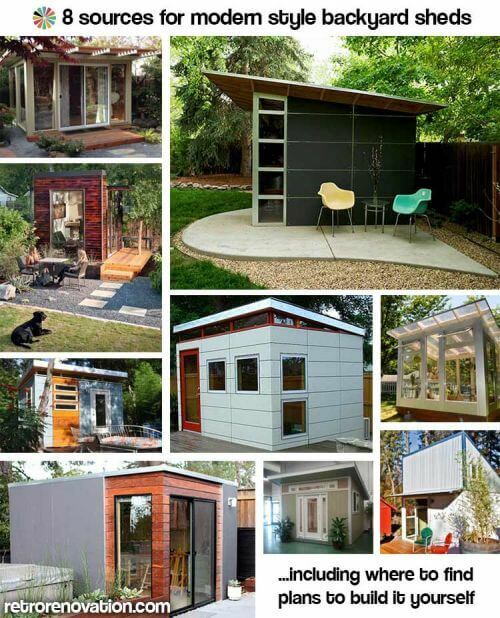 For those who are not as handy or ambitious, it is great to know that so many great modern style shed options exist.